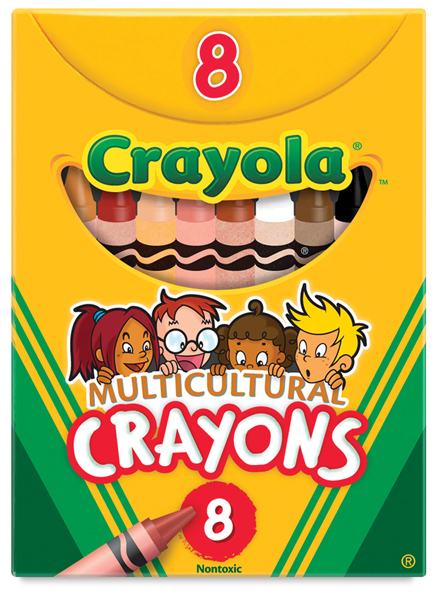 Crayola Crayons are famous for rich, vibrant color. That's why Crayola is the name kids recognize in crayons. These expressive crayon colors are specially designed for hands-on learning about self, family, and community. The Set of 8 includes the colors Apricot, Burnt Sienna, Mahogany, Peach, Sepia, Tan, and Black and White for blending.